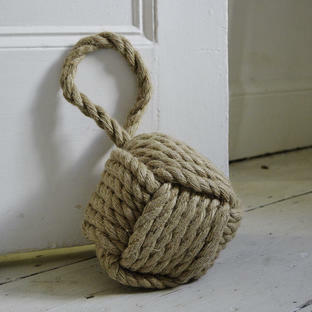 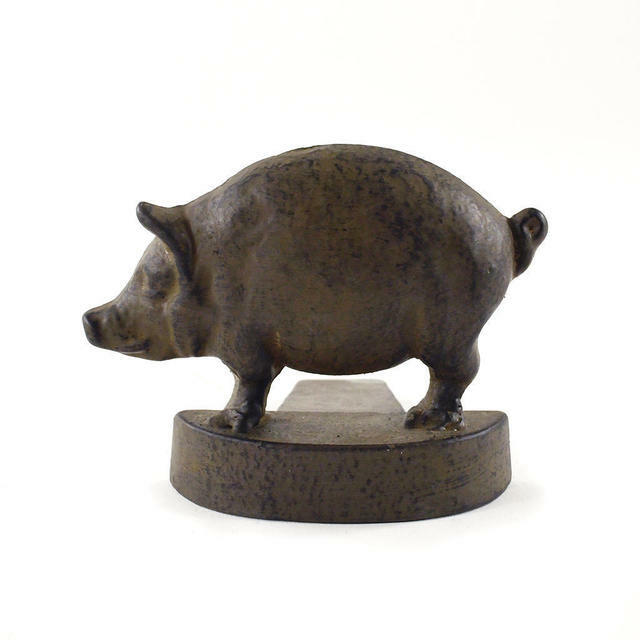 Hold back your door with this helpful piggy. 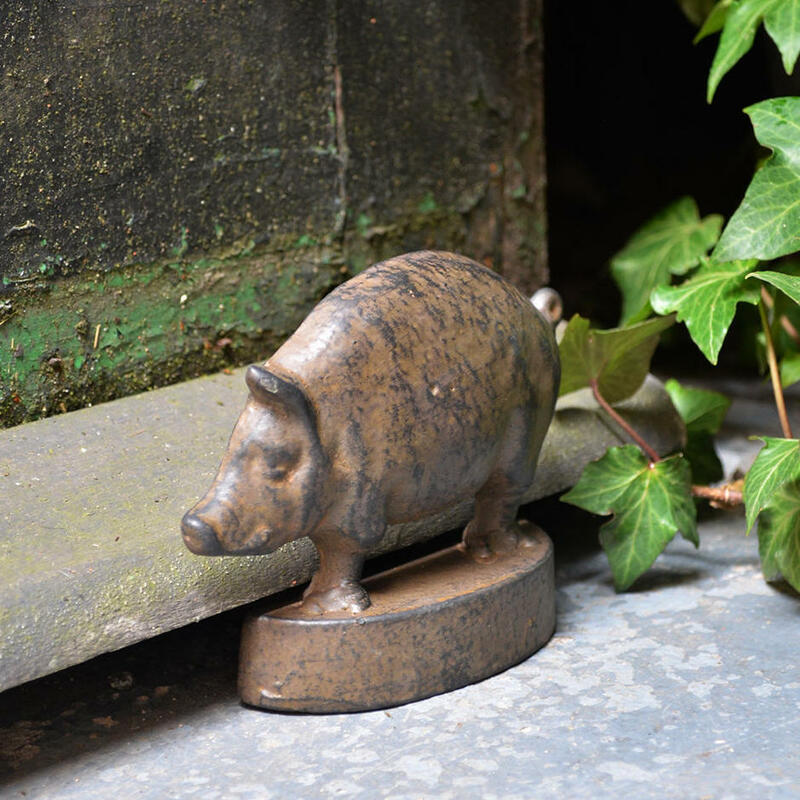 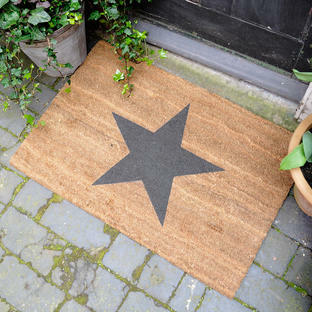 Made from cast iron in a rustic finish, this pig door wedge is an easy way to hold doors open. 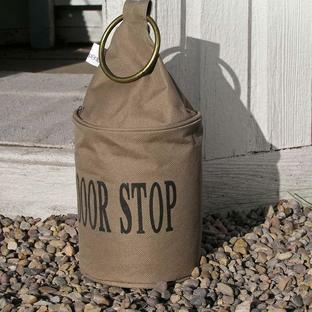 Door wedges can be made to hold troublesome doors by putting your foot on the wedge, and pulling the door onto it.